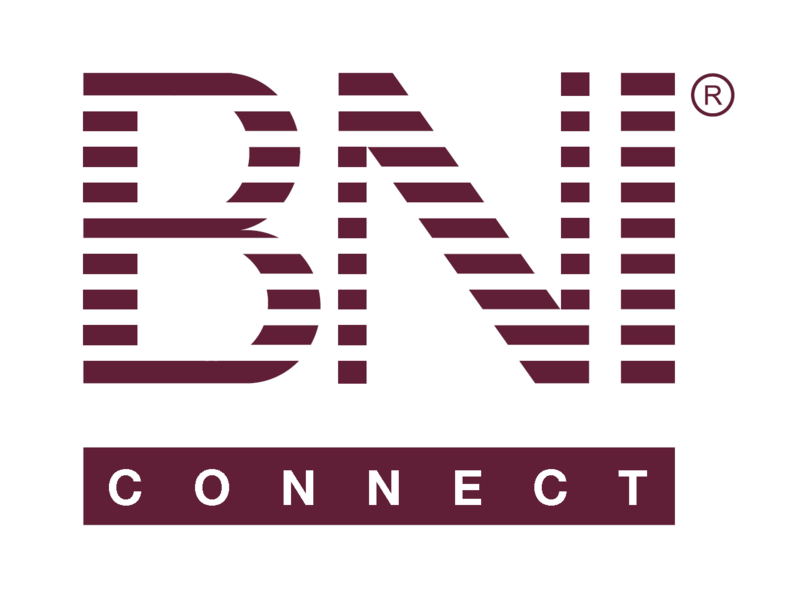 Entering Referral Slips Online – BNI Connect & BNI University Support - How Can We Help You? Passing a referral slip can now be done any time online by following these few simple steps! Watch This Brief Video or Follow The Steps Below! The chapter and date will automatically reflect your chapter and the date the slip was entered. This slip will be automatically applied to the NEXT meeting's chapter PALMS report. If your region allows cross-chapter tracking, you may search for a memberto thank within your region by clicking on "Search Cross Chapter". Enter the contact name for the referral. Choose the temperature of the referral. Choose whether this is an Inside (Tier 1 or Self) or Outside (Tier 2 or higher) Referral. Select whether you have given the referral the member's card, told them they would call, or both. Enter the Address information for the referral. Enter the Telephone number for the referral. Enter the Email address for the referral. Enter any additional comments about this referral. Click Save and New to submit this slip and immediately enter another referral. The Member you are Referring to Will Receive a Notification Email! My suggestion: individual videos for each aspect of using the BNI app. Example: a video on how to record a referral you gave to someone. Another separate video on how to record a referral you received, plus links to all the sections.